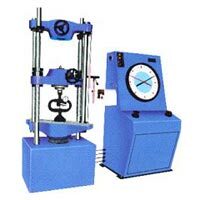 We offer a wide range of Testing Machines namely Spring Testing Machine, Torsion Testing Machine, Erichsen Cupping Testing Machine, Impact Testing Machine, Hardness Testing Machine as well as Universal Testing Machine. 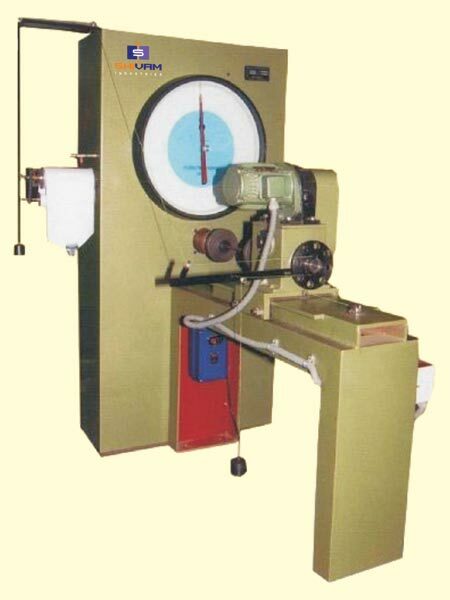 The different types of Hardness Testing Machine offered by us include Rockwell Hardness Testing Machine, Vickers Hardness Testing Machine and Brinell Hardness Testing Machine. Our Testing Machines are designed using the best of technology and research. 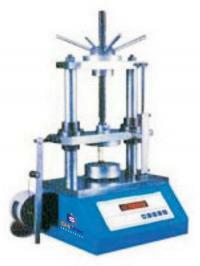 Our Digital Hardness Testing Machines enable faster testing and no scope for human error. The Digital Testing Machines offered by us are of the best quality and are competitively priced. 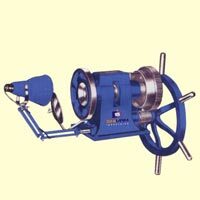 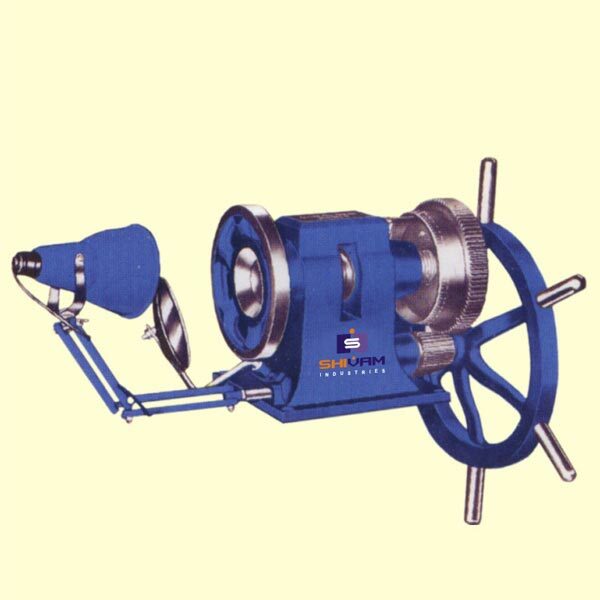 We are a reliable manufacturer and supplier of Impact Testing Machines in India. 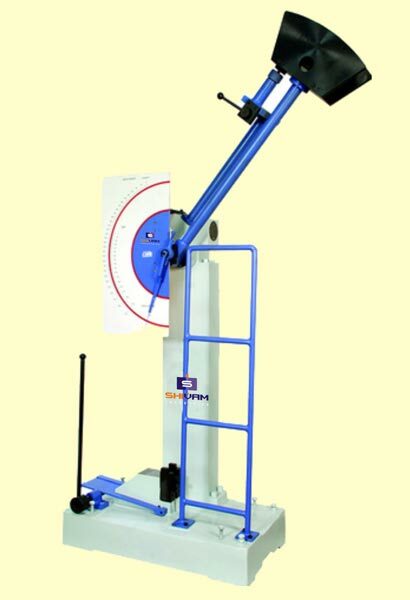 Our Impact Testing Machine is designed for conducting Izod & Charpy test. 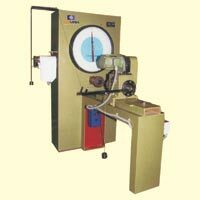 The test method conforms to BS: 131: part 4 1972 (Amended 15 Aug â�� 1993) & BSEN: 10045 â�� 2: 1993.